Join us in Fort Bidwell on April 25 for a one-day Holistic Management workshop on Springs Ranch. 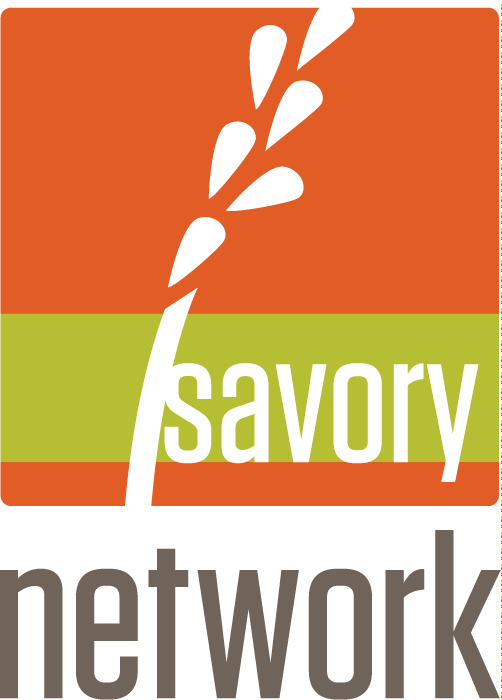 Spencer Smith, an accredited Savory Institute educator, will lead the workshop. The workshop is intended for small or large scale producers interested in incorporating holistic management into their operations. Participants will leave with knowledge of all the holistic management tools as well as the founding principles. The key insights Allan Savory made while developing Holistic Management are covered. Learn how to see land through the lens of the four ecosystem processes and how to read the land to interpret the health of these processes. We will take registrations at the door, but please sign up in advance so we know how many folks will need lunch. Register here on our website’s store. Lunch: A ranch-style lunch will be provided by all participants, proudly made on Springs Ranch by the multi-generational team of Pati Smith and granddaughter Maezy Smith. Rumor has it Pati’s famous tamales are on the menu. Lodging: for those who need to stay overnight in the Fort Bidwell/Surprise Valley area, here are some great lodging options. All are locally owned and operated. Ranch and farm lodging in Fort Bidwell, please email for details. Wild plum blossoms on Springs Ranch, Fort Bidwell, California. Maintain vision and make sure that your consultant understands it. The Springs Ranch chefs, grandmother Pati Smith and granddaughter Maezy Smith. The Springs Ranch horse herd–complete with lead pony Fishy, owned by Maezy Smith. The Smith family explores the Springs Ranch and hiked to the top of a bluff on the Warner Mountains.